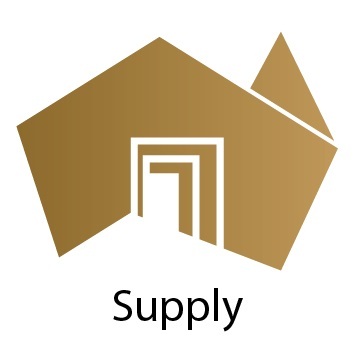 Subsidies of up to $6000 available through the Aussie Farmers Group! Aussie farmers group is a South Australian family owned and operated Solar Company. All coming from farming backgrounds, we pride ourselves in our integrity and customer service. With so much mis-information in the solar industry, our advice is straight shooting, we won’t sell you a system we wouldn’t want ourselves. 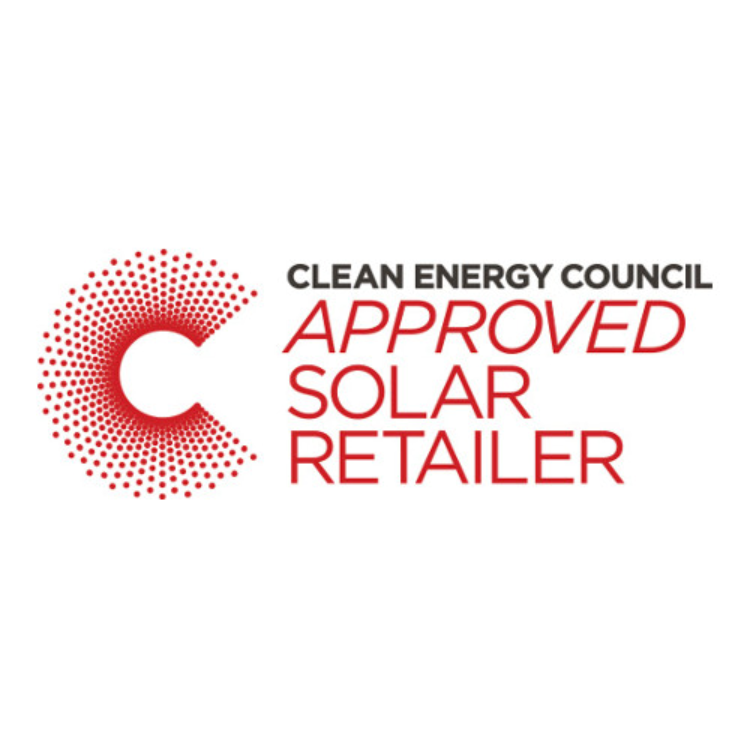 Aussie Farmers group is proud to be a Clean Energy Council Accredited Retailer. 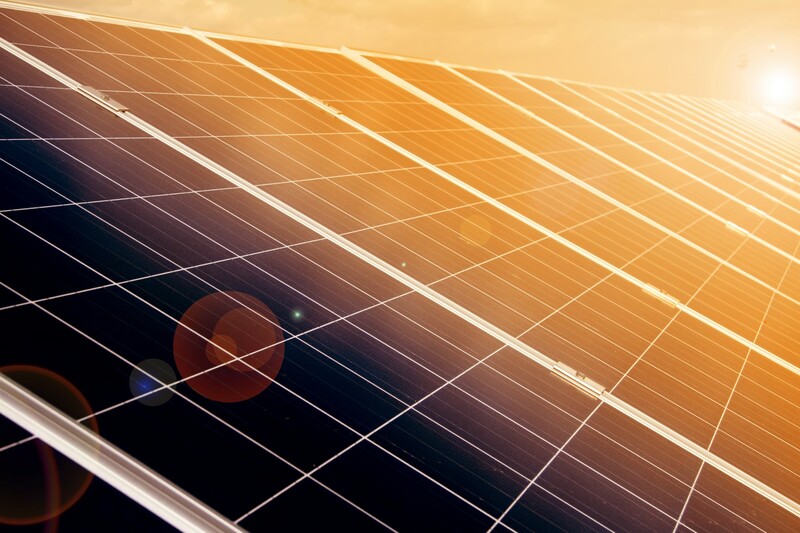 This means you can be confident you will be receiving a high quality, safe and reliable solar system, installed by our Clean Energy Council Accredited Installers. Register with us today to find out more about the SA Home Battery Scheme that is available now! 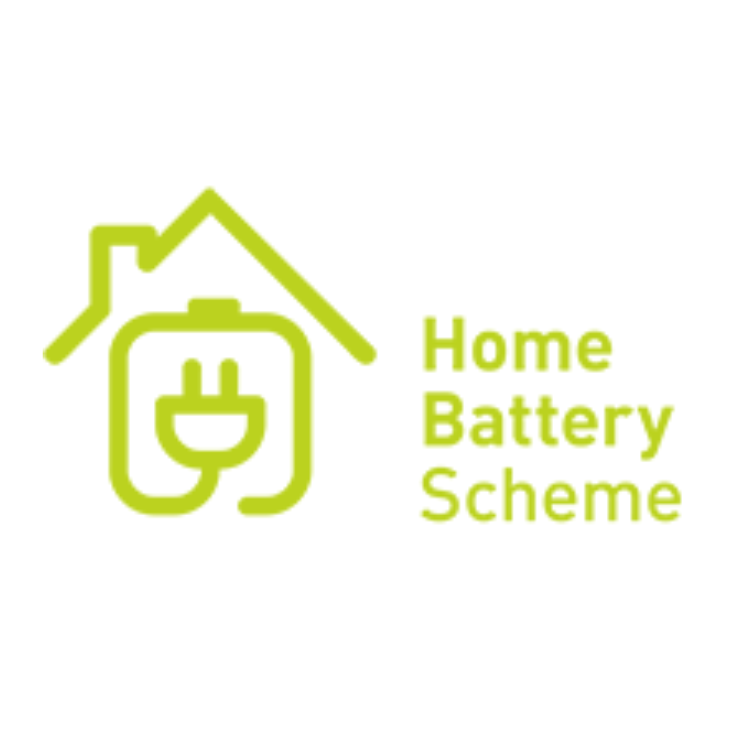 The SA Home Battery Scheme is available for the installation of a home battery system in South Australia. © Copyright. All Rights Reserved. The Aussie Farmers Group Solar.